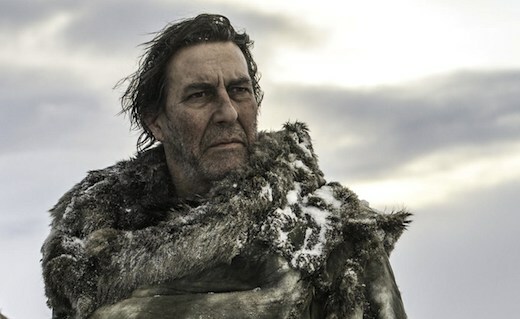 Mance Rayder, otherwise known as the King Beyond the Wall, was born a wildling child, but was captured as a baby by the Night’s Watch and raised as one of their own. Tired of the lack of freedoms afforded by the Night’s Watch, Mance broke his oaths and fleed north of the Wall. Understanding that winter is coming, Mance Rayder has successfully united many Wildling clans in an attempt to march on the Wall. This entry was posted in Characters and tagged king beyond the wall, mance, mance rayder. Bookmark the permalink. What’s Hiding Beneath the Crypts of Winterfell?